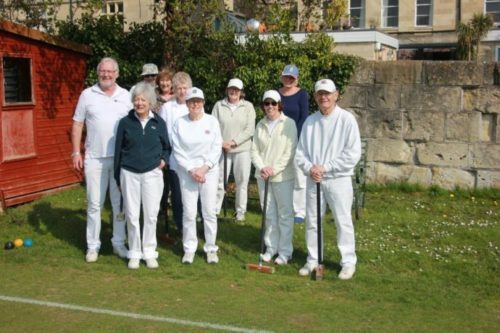 The clubs summer season opened on Saturday with very good weather but only a small number of members turned up to play. Roger Hayes took a photo of some of the members who were there, see below. 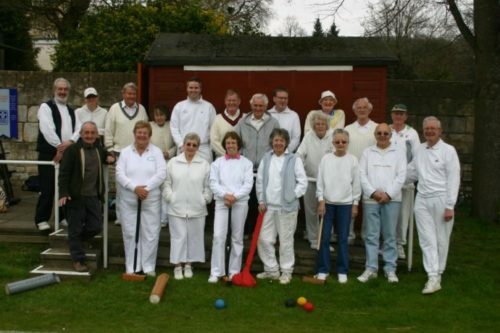 Also below is a photo he took on the opening day 10 Years ago, see if you can spot the familiar faces.